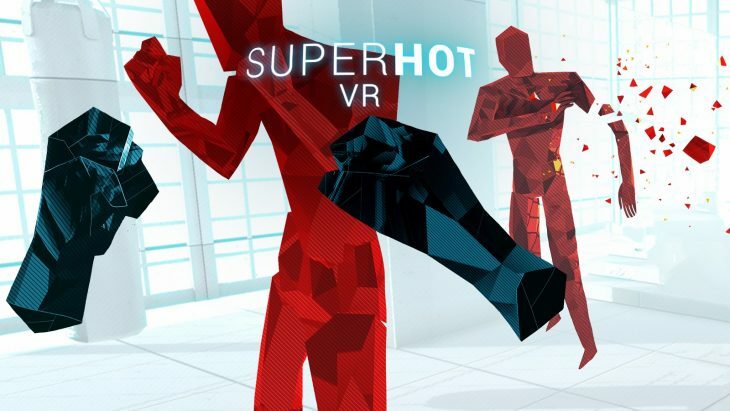 Former member of Oculus Publishing and the Developer Relations team that worked on Superhot VR, Callum Underwood has announced that Superhot VR has now sold 800,000 copies worldwide across all platforms. He added that the VR version of the game has also generated more revenue than the original. The news was initially announced by Tomasz KaczMarczyk, a founding member of the team who developed Superhot. Thanks to Callum Underwood this news has now been confirmed, shining an incredibly positive light on Superhot VR. Superhot VR launched initially as an Oculus Rift exclusive in 2016. Since then the game moved to HTC Vive, Playstation VR, and Windows VR. The game was originally brought to life thanks to a Kickstarter campaign in 2014, which generated $250,798, and released for PC, Xbox One, and PlayStation 4. Since Superhot VR launched it’s been at the top of the PlayStation Store charts on a consistent basis. It’s also considered to be one of the best VR games available to this day. Beat Saber, a more recent VR release with a similar visual style, was recently confirmed as having sold 1 million copies. With this release selling so well it makes Superhot VR look almost as good with 800,000 copies sold of the VR version alone. With the Oculus Quest, a standalone VR headset, due for release in 2019, it’s possible that Superhot VR will sell more than a million units before the year is out. If the device supports cross-buy between Oculus Rift then sales could be impacted. However, Oculus Rift is a high-end device that won’t have sold as well as an affordable device such as Oculus Quest will. Quest’s versatility could help boost Superhot VR if it’s sold as a bundle with the device. Superhot VR puts players into rooms with weapons, and sends wave after wave of enemy at them. Time advances at a normal pace when players move, but slows right down when they are still in order to give them time to think about what they should do next. One hit kills the player, so being vigilant and fast is key for players to advance.